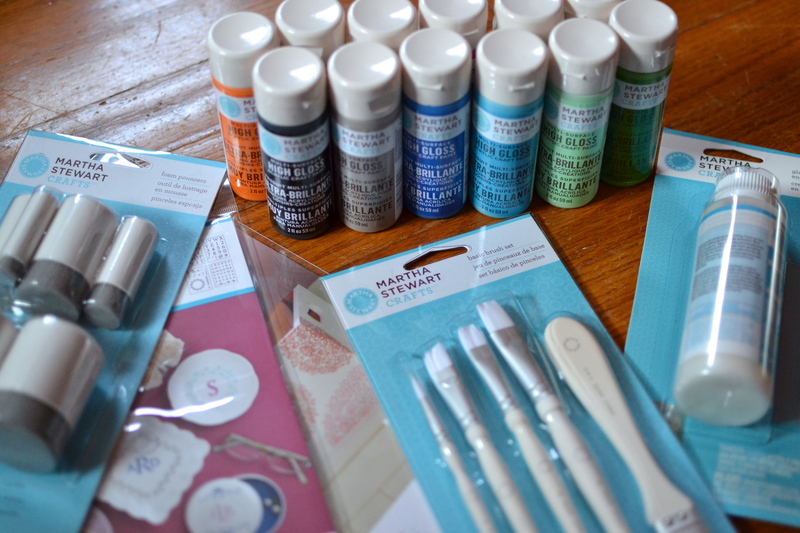 I recently had the fabulous opportunity to play with some awesome painting supplies from Martha Stewart Crafts. 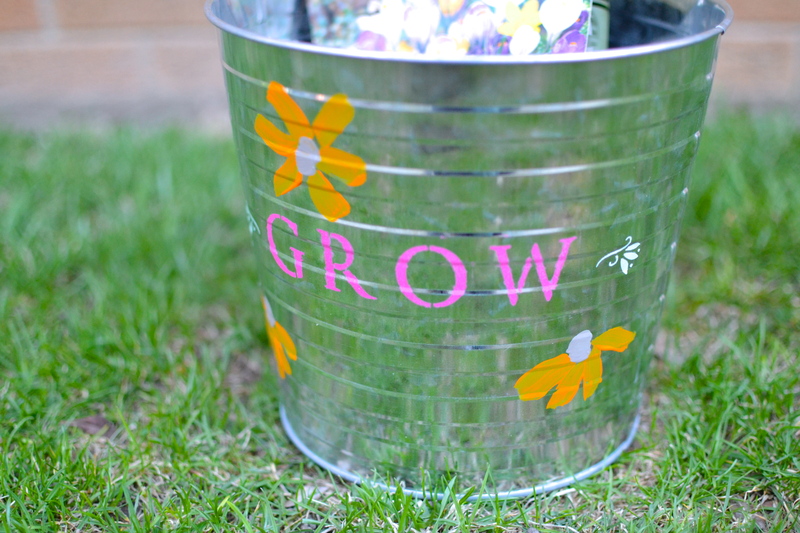 I had about a bajillion different ideas, but when I came across these large tin buckets, I knew it would be the perfect canvas. 1. 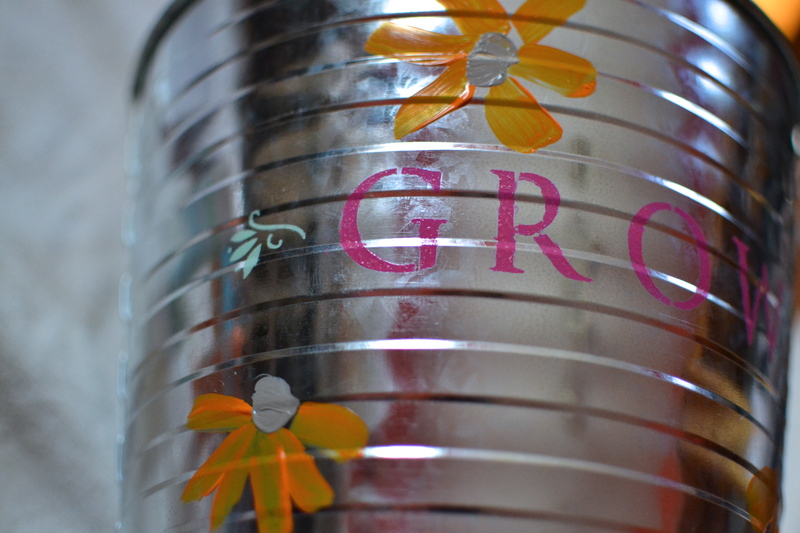 Press the self-adhesive stencils to your tin. 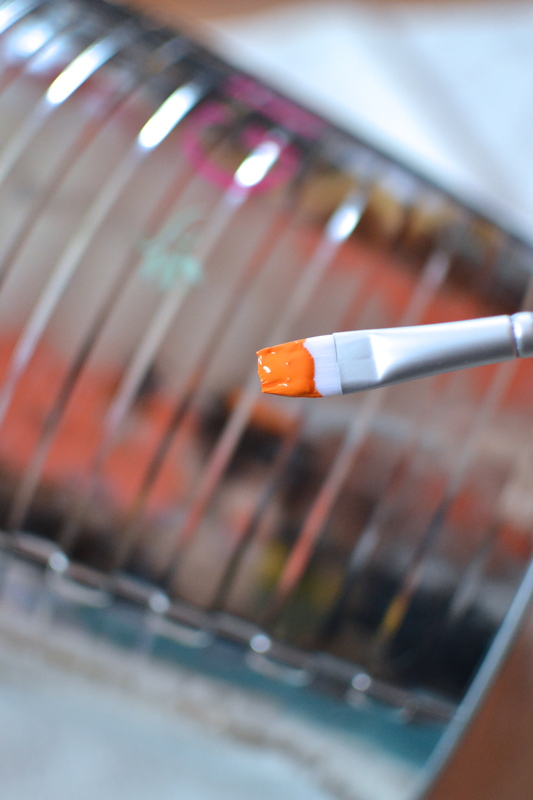 Especially if your surface is uneven, you’ll want to make sure the entire stencil is completely pressed down. Otherwise, your paint will leak through. [not that I would know from first hand experience or anything…] 2. Apply your paint. I used the foam pouncers, which come in a few different sizes and make it application really simple. Helloooo gorgeous paint colors! 3. Carefully peel off the stencils and add some fun embellishments with decorative stencils. 4. 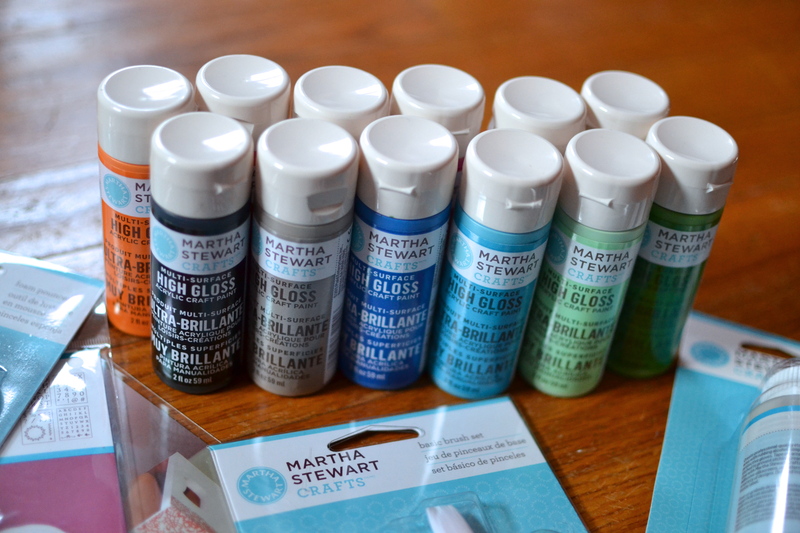 Grab one of Martha’s brushes and add some garden-y details. I added some flowers, keeping it pretty simple. 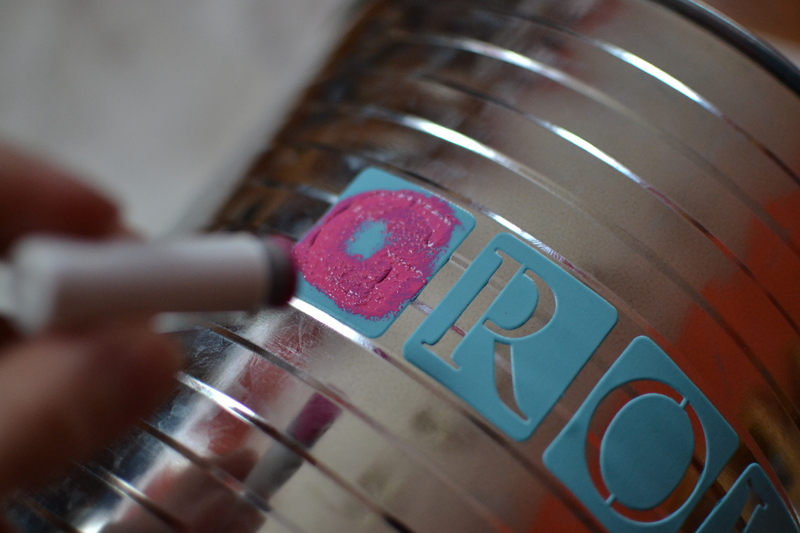 How sweet would it be to use the stencils to add a great personalized Mother’s Day message to the back? So many possibilities with these fun products! 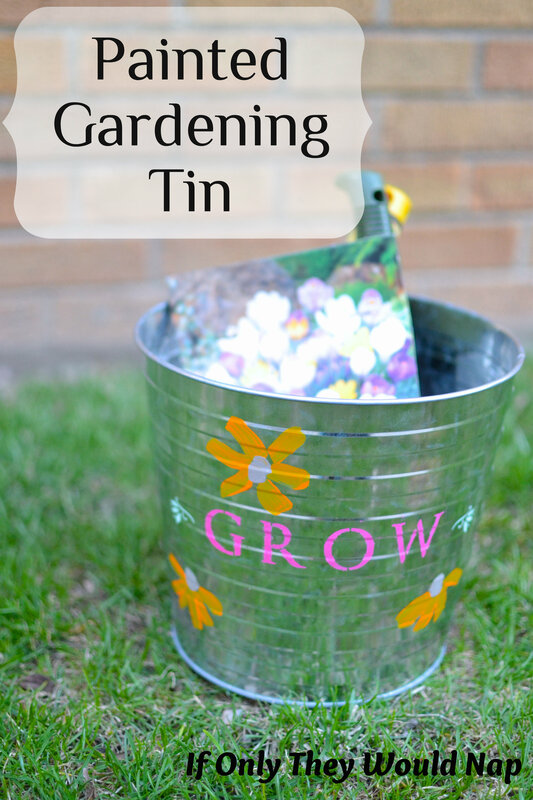 Throw some gardening tools, seeds, etc. inside to make a complete gardening set! Such a great Mother’s Day gift, right? You can check out Plaid Crafts on Facebook, Twitter, Pinterest, or at their blog. Disclosure: I wrote this post as part of a sponsored campaign with Plaid and The Blueprint Social. All opinions and serious l.o.v.e. 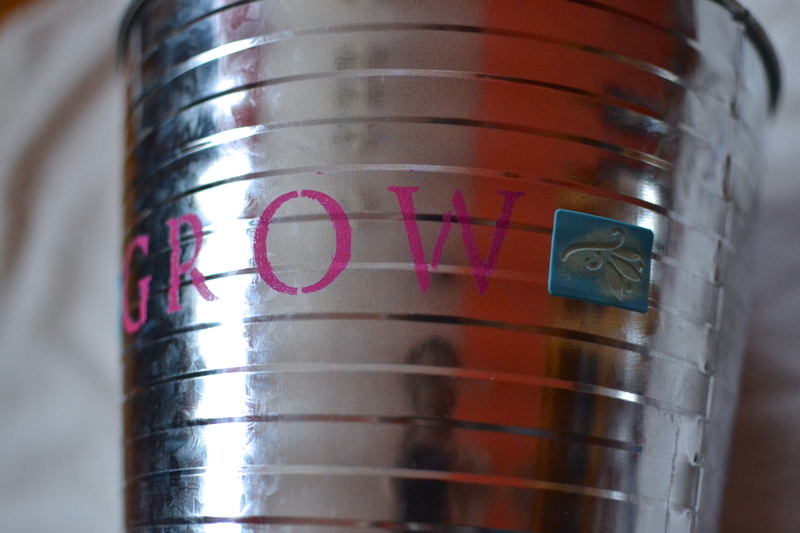 of Martha Stewart Crafts are my own. Love it! So cute. I could see myself making one, throwing ice in it and making it a drink cooler for Mother’s Day brunch. Thanks for the inspiration! SO cute! I’m with Stacey on a Summer drink cooler. thanks! yes, such a great idea! so many possibilities.. 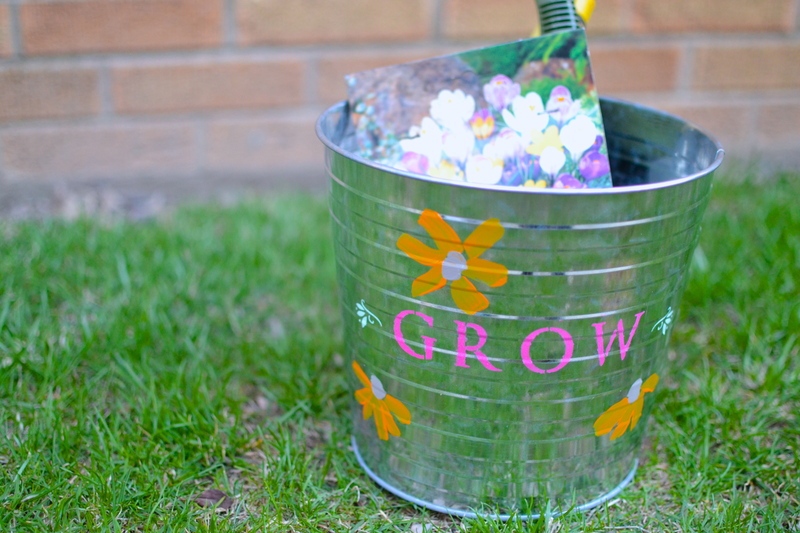 I love metal buckets in the garden (I have a bunch of vintage galvanized ones). This would fit right in! This is such a cute little project!